Anyone know where the certain challenge is located on the island? Curious to see how tough it is. If I'm not mistaken, it's missable, but located within the first 5 minutes of the game. I'm going to hazard a guess and say it's underground somewhere. Also, given that the image is of a record player with speakers, I'm going to hazard another guess that it might have something to do with the audio recordings around the island? It is definitely underground, because I saw it, but I don't know how to reach it. It is at the beginning of the game where you have to open the first big gate. You can connect the sun with the white line around the gate. 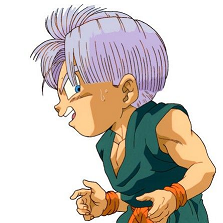 After you've done that, another entrance appears. Now follow the new path and you should eventually come to a cave-like environment where you can see the record player. The Challenge is an underground puzzle area deep within the mountain, near the very end. It can be seen briefly in the easter egg ending, because of a short cave segment that is located above it. 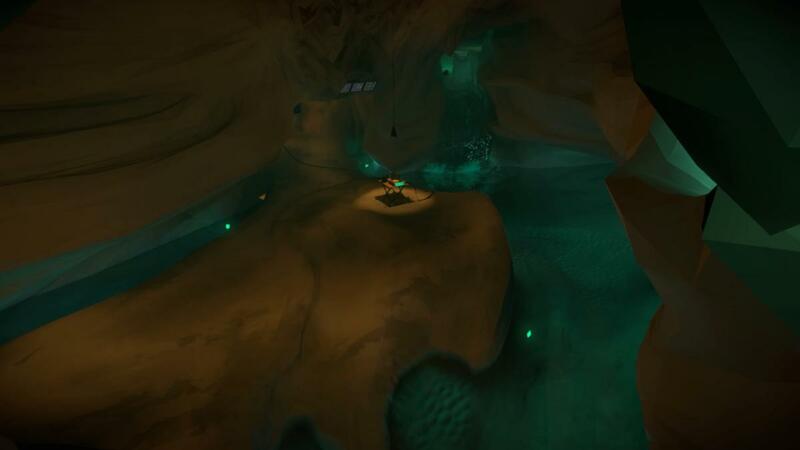 To get the trophy you must first be able to access the Challenge cave beneath the mountain, and THEN solve its panels, which are considered the most difficult of the game. Nope. Overall, there are eleven lasers, twelve triangle panels and six theatre panels. The stone pillars are filled by solving environmental puzzles, and once completed become white. Every save file records in its title the number of panels completed (X), plus the marks on the pillars found (Y), plus the pillars whitened (Z). Thus: X, +Y, +Z. Both the theatre panels and the pillars are purely collectables according to current findings, they're not linked with anything else. Without spoiling anything, to reach the endgame you must have seven lasers, to reach the Challenge you must have all the eleven. Is endgame a point of no return? Can you please be more specific about where this Challenge cave is? I've already activated all 11 lasers and completed the game, but didn't find this cave. Yes, after the ending scene the game starts anew (no new game plus). Fortunately, the game autosaves close to the endgame so that you can always load your previous play. look at the bottom of the box that the two statues on the top of the mountain are holding. Quick question, so I should unlock the 11th laser tonight. So do I look under the box AFTER I've solved the puzzle they're standing on and the floor opens? How do you actually "complete" the game. I mostly want to know so that I don't accidentally complete it before I get that challenge completed. You'll know when you'll complete it. After the end, just reload the last save and you'll be able to continue. Can I ask how many hours of actual gaming it took you to platinum the game? Grats Karbonite on the challenge! Can you confirm that the 11 laser tunnel in the mountain is what you need to do to get that trophy? I'm not completely sure, but the last three days were mostly spent on the game. Okay, it was speculated it took you about 20 hours, gaming time. Thanks! I just solved the statue puzzle with the triangles. It was pretty easy after I've read a tip on reddit about how triangles work. But what did the puzzle do? I can't find anything. edit: But I hear something moving when I press the button in front of the doubles doors. Something that closes after the two panels. It that it? edit2: Alright. I had to solve the puzzle again, because the entrance closes after a few seconds. 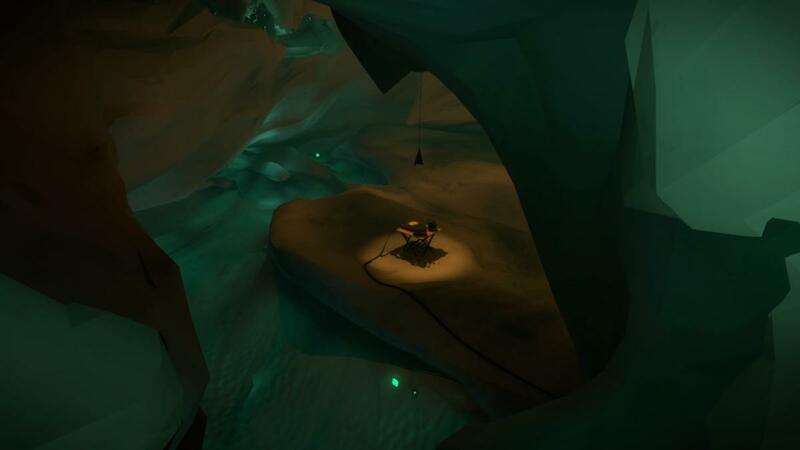 Is there anyone who solved all the puzzles inside the mountain ? I mean those which you unlock after solving the puzzle with the triangles ? I solved about 15 and I'm stuck so if anyone could help I would be thankful. I've solved just over 20 of them now, looks like about 20 left, unless I'm not seeing them all in this portion of the cave. When you say 12 triangle panels, do you mean those little hidden panels tucked into corners or off beaten paths with the orange triangles on them, that so far seemingly do nothing other make you feel accomplished you found one? That's what I was thinking first but the way you said "bloody triangles" in response to someone talking about the Challenge makes me think "12 triangle panels" has something to do with the ending challenge, which is fine and in which case I don't wanna know, but that would mean I'm back at square one in finding what those things do haha.. If that WAS what you were referring to, a simple yes will do, I don't wanna be spoiled if they actually do have some use later on. I think I got about 6 so far. The triangle panels found scattered around the island can be thought of as some sort of introduction to that symbol's rules. None is required to be solved actually, but the Challenge will use them extensively so that you must know how they work.